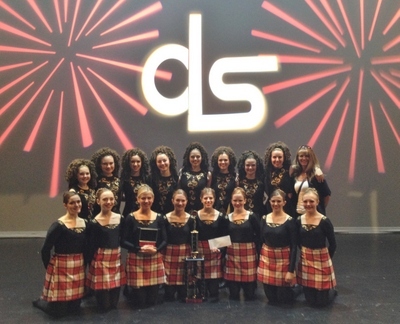 Kelts is our award winning competitive performing group consisting of our senior Highland and Irish dancers. These young ladies perform original choreography created by Dawn Moss and Danielle Ganz. Send us a message through our ‘Contact Us’ page with the details of your event, including the date, time, venue, age/level of performers you are looking for, and the length of the performance you would like, and we will be in contact with you to confirm the booking.